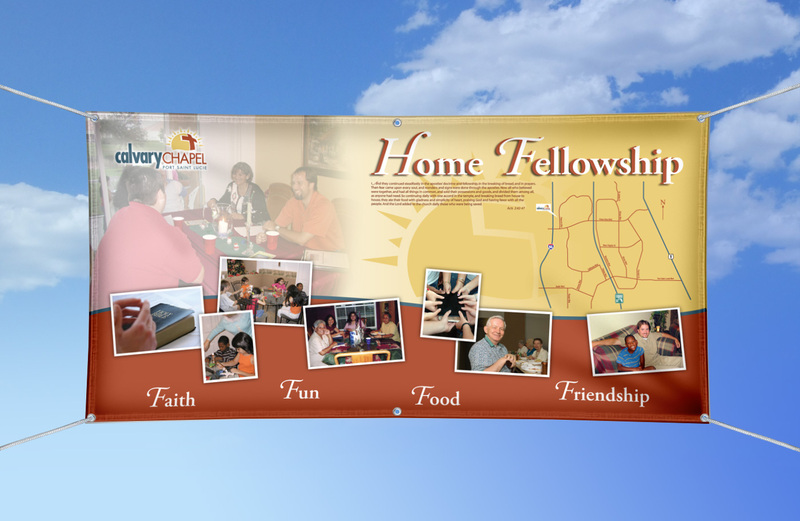 We can design and print vinyl and mesh banners for both indoor and outdoor use. 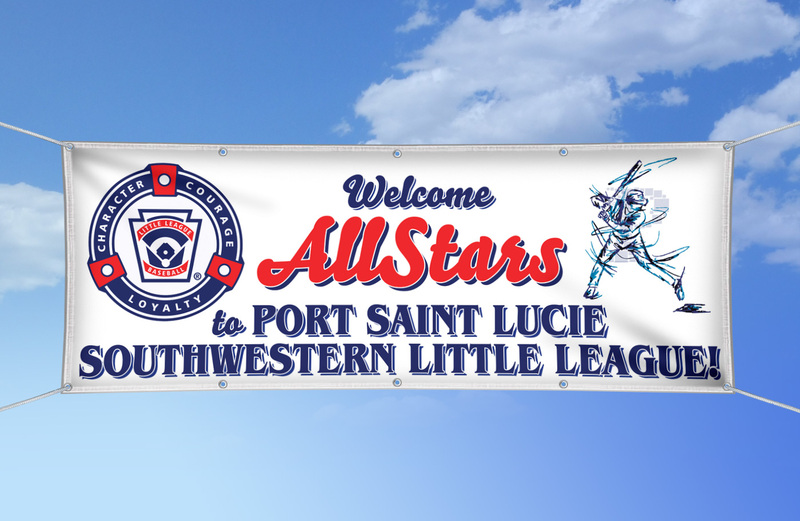 Our banners are made with premium vinyl and include grommets and hemmed edges. 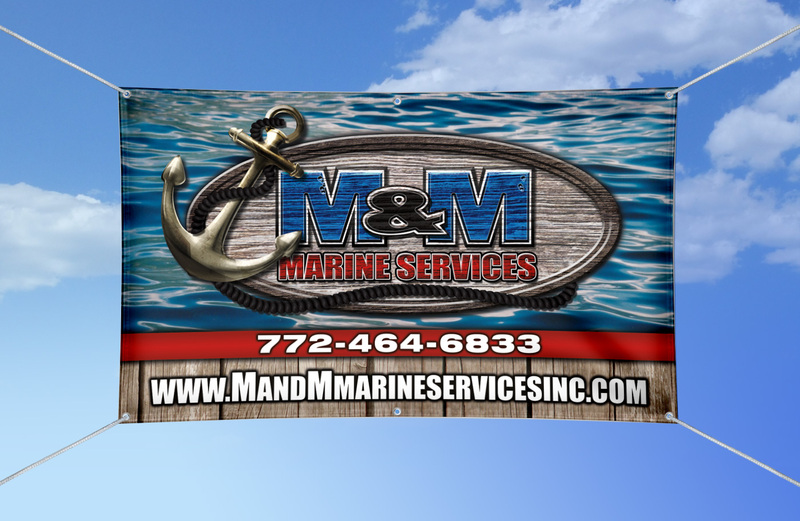 We can order them in virtually any size up to 150ft long! 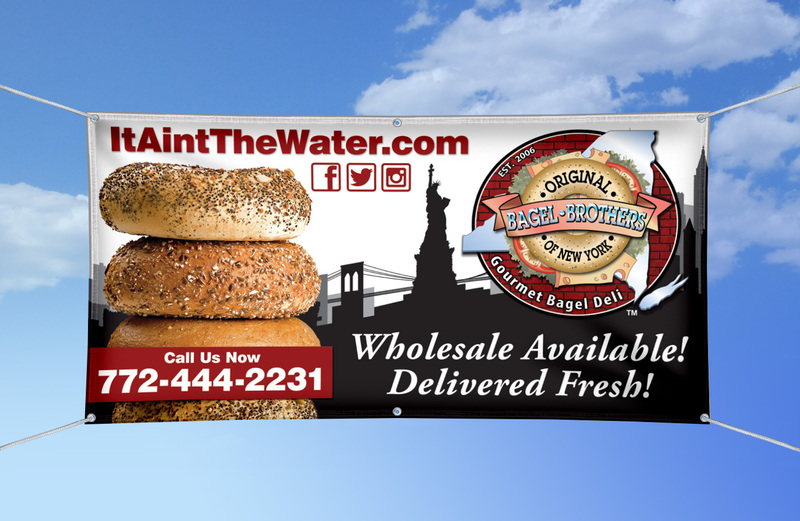 So stand out from the crowd by utalizing our banner design expertise. As with everything else, we offer very competitive prices in the industry.